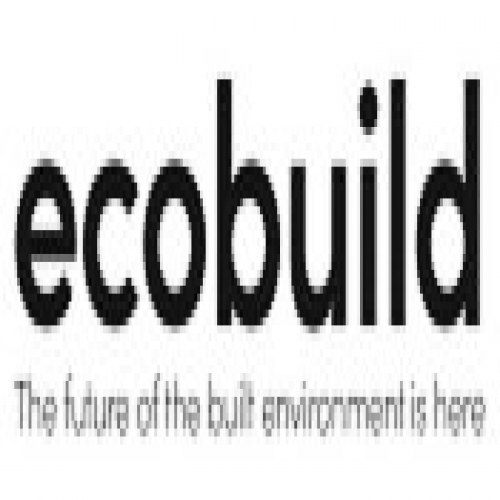 Eco Build exists because the construction industry is dynamic and constantly changing. At Build-Zone we recognise this, whatever the size and cost of your project. The Build-Zone team will be exhibiting alongside Stroma Building Control on stand F22. Build-Zone is an A-rated structural warranty provider with over 25 years of experience in the construction industry and is fully capable so cover large, medium or small projects of any build type. We are also an associate member of the council of mortgage lenders and therefore approved by the majority of lenders. Our warranties cover New Build, Conversion, Extension and Renovation project for both residential and commercial builds. Stroma Building Control has been formed from three established CICAIR Approved Inspectors: Approved Design Consultancy, BBS Building Control and Greendoor Building Control. Their qualified Building Control Surveyors offer a regional, client focussed service nationwide. Stroma Building Control is part of the Stroma Group. Stroma has a long association with Ecobuild having appeared at the exhibition for seven straight years. The Group works with architects, developers, clients and contractors throughout the built environment offering services across the RIBA Stages. Self-Build Zone and Build-Zone are trading style of Sennocke International Insurance Services Limited, which is authorised and regulated by the Financial Conduct Authority.